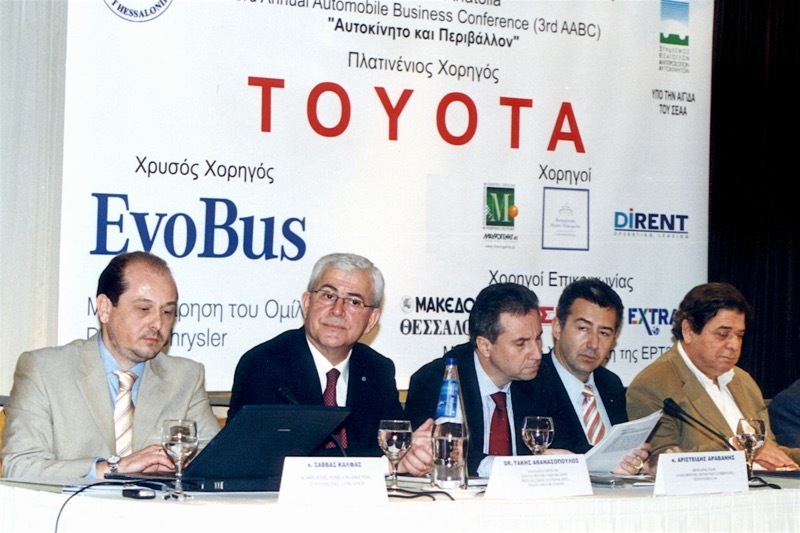 This pioneering initiative primarily promotes agreements with firms in the Greek auto market for educational purposes. 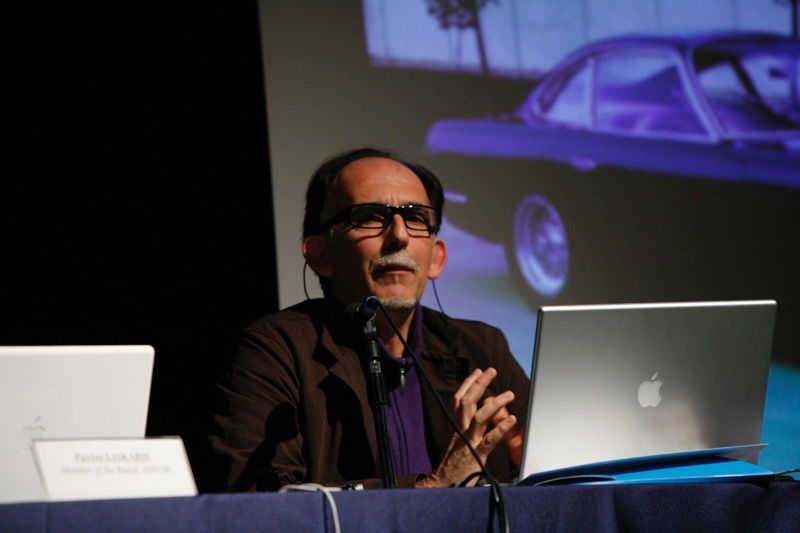 The Automobile Business Conference has become a beacon of automotive knowledge, a major source of primary information about the auto industry's latest developments and a standard for the conception, execution and organization of inspiring events. 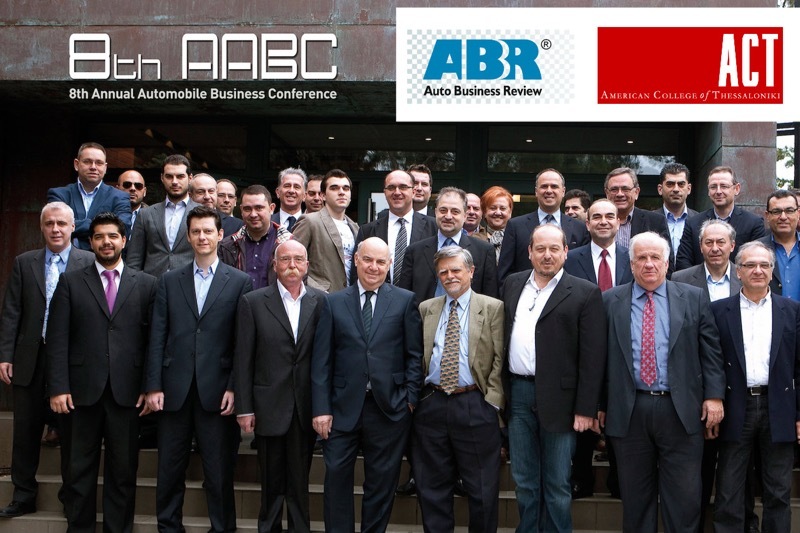 The successful path of the project reinforces the role of Auto Business Review as the most authoritative scientific bureau in the Greek automobile market, providing specialized advisory services pertinent to automotive business and marketing subjects - as defined through the various Conference themes. 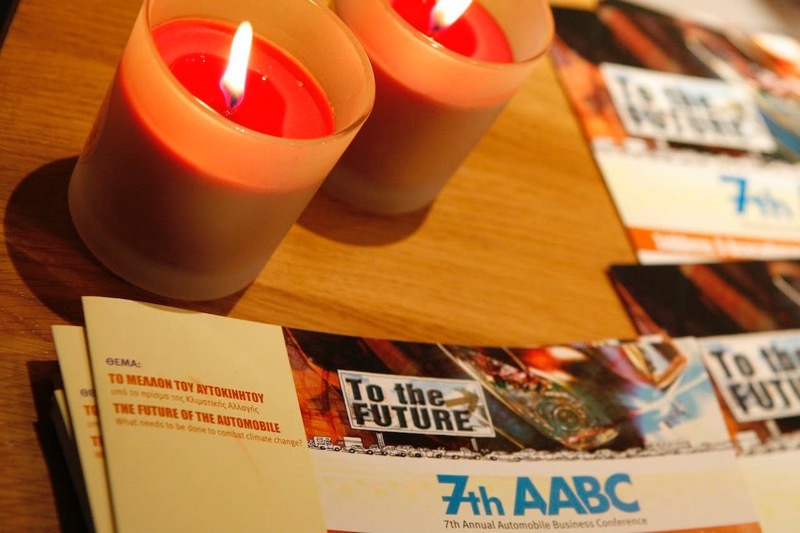 The themes of the first eight events related to the "Block Exemption Regulation", "Road Safety", "Autos & the Environment", "Future Vehicle Design Trends", "Auto Taxation in Greece & the EU", "The Competitive Environment in the Greek Car Sector", "The Future of the Automobile", and "Public Policies in the Greek Car Sector", respectively. The exceptional content of the meetings and the high level of quality reflected by the exemplary organization of each event grasped the attention of the public, and convinced many organizations to continue their support. 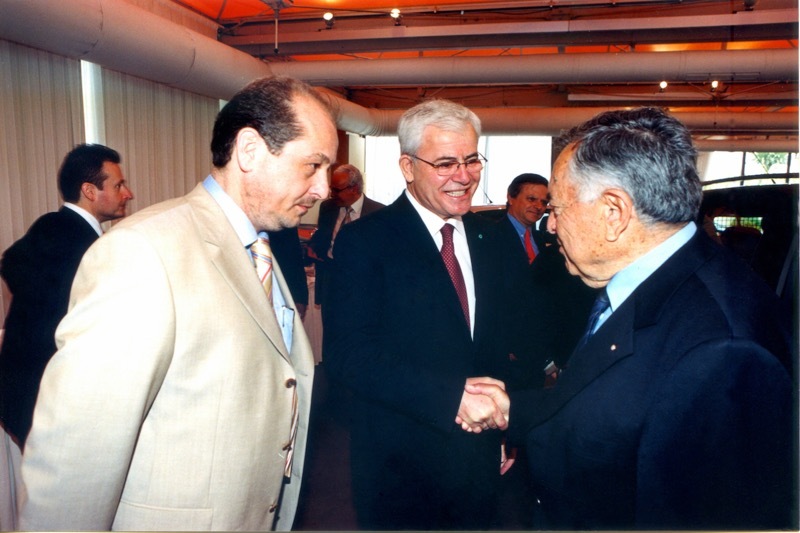 In this direction, the project's widespread acceptance is shown by the continuing involvement of the European Commission. For the time being, three EC delegates have been sent directly from Brussels to participate in three different events. ✓ Christos Liolios, Principal Administrator at the Directorate General for Taxation and the Customs Union, appeared as a delegate of Mr. Laszlo Kovacs, the European Taxation Commissioner. 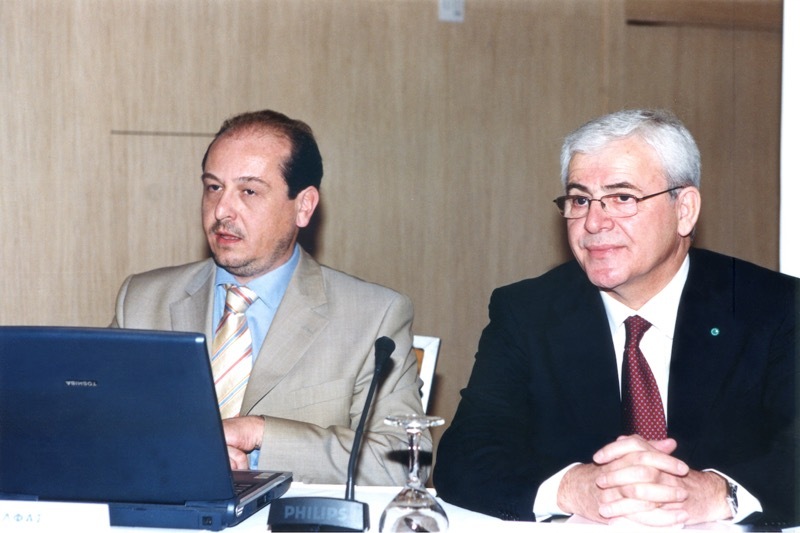 ✓ Lazaros Tsoraklidis, a senior officer at the DG Competition and Enterprises, participated in the very first Conference and shed light to a number of Block Exemption issues as he was an active member of the EC team who worked on the development of BER No.1400/2002. 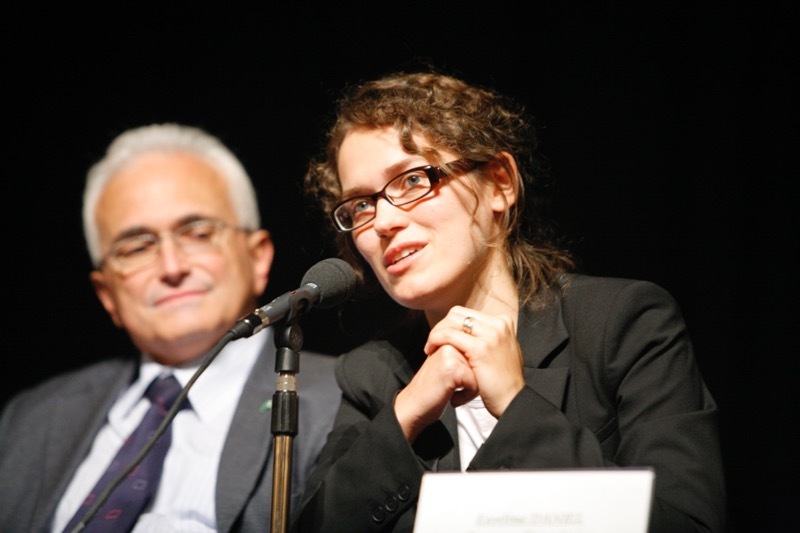 ✓ Ewelina Daniel, Policy Officer, DG Enterprise and Industry, European Commission. 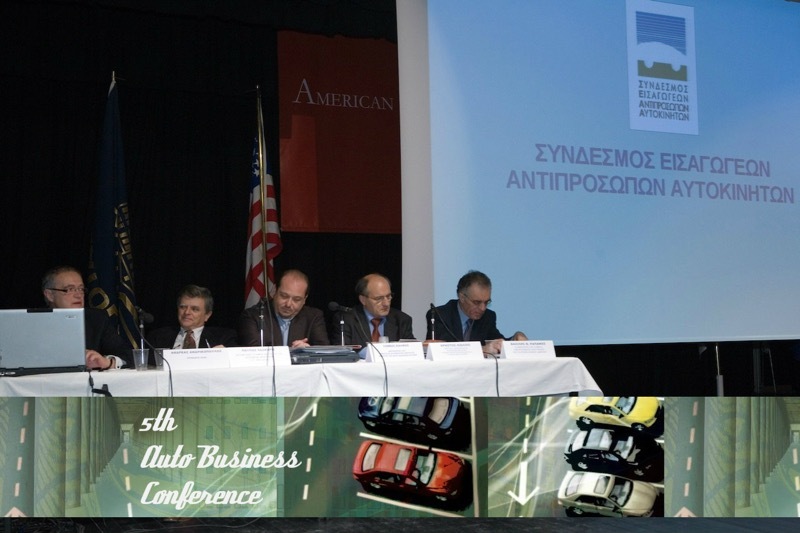 One must also note the support of the Greek Association of Motor Vehicle Importers and Representatives (AMVIR). 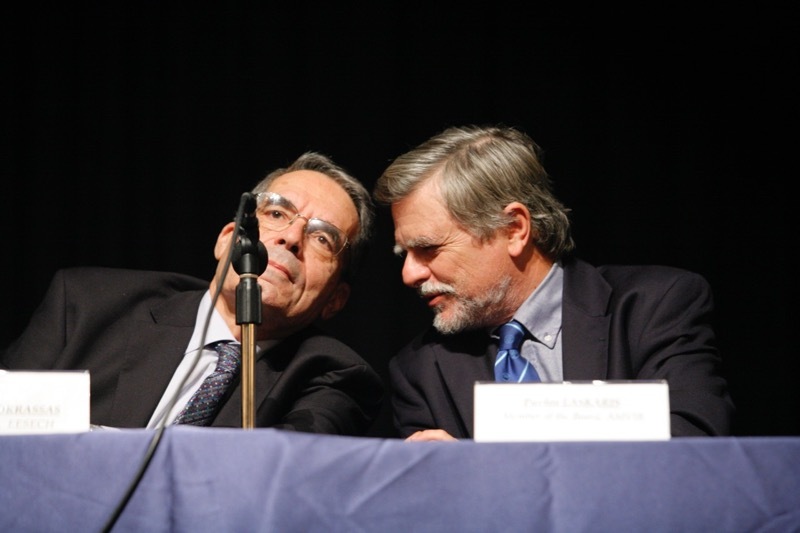 Many AMVIR members appeared in the panel of speakers while three events were put under the auspices of AMVIR. We would like to express our deepest gratitude to the hundreds of attendees who joined us and also extend our thanks to the remaining speakers who gave up their valuable time in order to participate. ➤ Click below to see the photographs and read the captions.